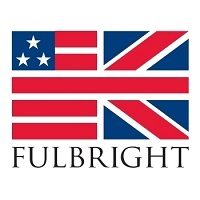 Azelina Flint (English 2007) and Sophie Maddocks (Politics, Psychology & Sociology 2009) receive prestigious Fulbright Awards to the US. 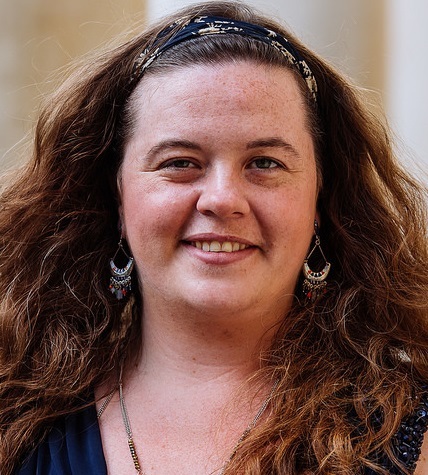 Azelina Flint, currently a student at the University of East Anglia, has been selected to conduct her research on American writer and author of Little Women, Louisa May Alcott, at the Houghton Library archive: the largest collection of material appertaining to the Alcott family in the world. Azelina will also have the opportunity to participate in postgraduate modules, symposia and discussion groups at the Harvard University English Department and the Mahindra Humanities Center. 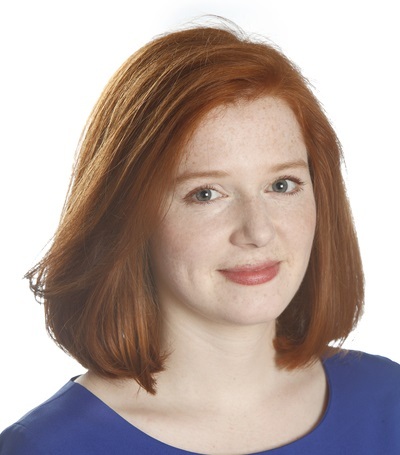 Sophie Maddocks's award will enable her to pursue a Master's degree in Media Studies at The New School in New York. “Over the two years of my degree at the New School, I’ll study how online tools can be better used to tackle gender-based discrimination. The idea is that my work will contribute to an evidence-base that will help activists in the UK promote gender equality. There are so many innovative and inspiring groups in New York that are committed to addressing these issues and I’m looking forward to working with them", Sophie said. Azelina, Sophie and the other 45 British grantees of the 2016-17 Fulbright cohort celebrated their success as they met US Ambassador Matthew Barzun at his official London residence, Winfield House, during a reception to celebrate US-UK exchange programmes on Wednesday 15 June.